Get the most from your brand promotional campaign by using relevant products. Most brand promotional campaigns fail due to wrong selection of products that are going to be presented as gifts. What makes the campaign more difficult is that when the business fails to identify what the market demands. This leads to a disastrous marketing campaign as the targeted market would fail to relate to the provided product. For this reason, it is vital to initially conduct a proper market analysis so that your company can present products that are relevant and on the current trend. Also, your budget is another key factor when one is planning a successful brand promotional campaign. You do not want to burn your pockets only for the campaign to have less impact. With all things put into consideration, it is for your business' best interest to use this product and benefit much from it. 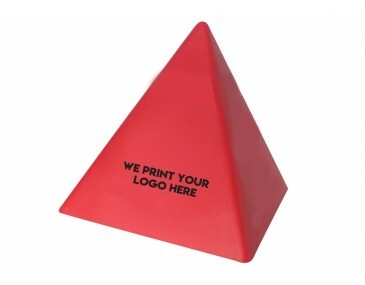 This pyramid-shaped stress reliever toy is the best to use if you are looking to expand your business. It is refreshing and can keep one calm to make during stressing time. The pyramid-shaped stress toy can be used in offices as well as at home. It is suitable for both adult and young individuals. Lead time takes 3 to 4 weeks upon the approval of payment. Note that all prices exclude GST. A branding setup of $60 is applied per colour print. Also, to be noted is that delivery goods are done only in Australia. Price includes one colour, one position print. 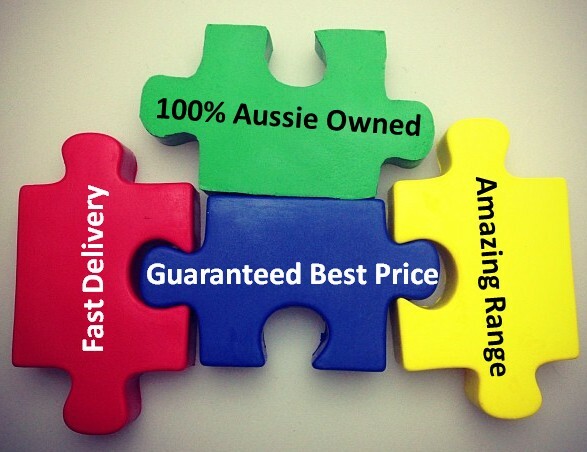 Colours: Red, blue, black, white, yellow, green, orange, other colours vary on qty required.